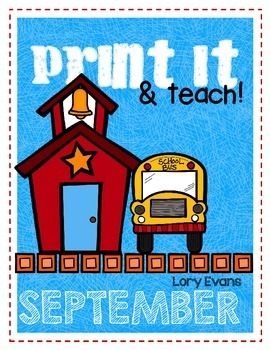 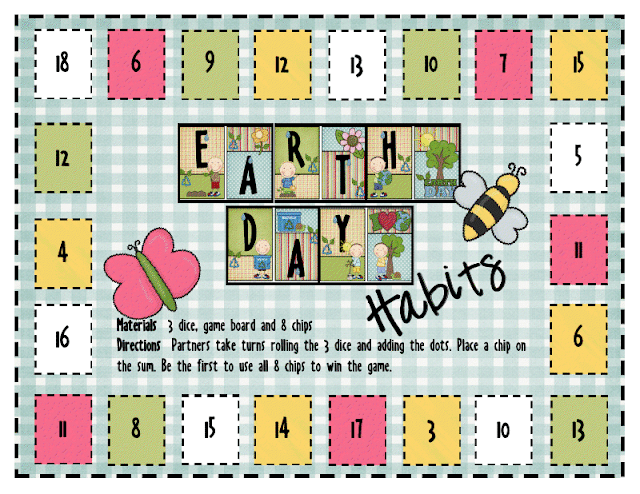 We have so much to do before testing, however, I enjoy celebrating the simple things in life with the kiddos, too... 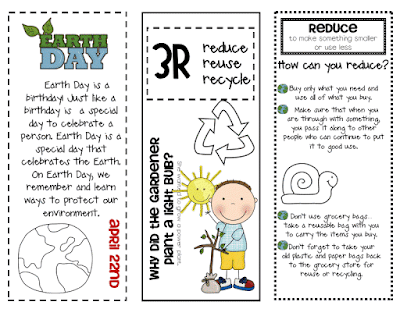 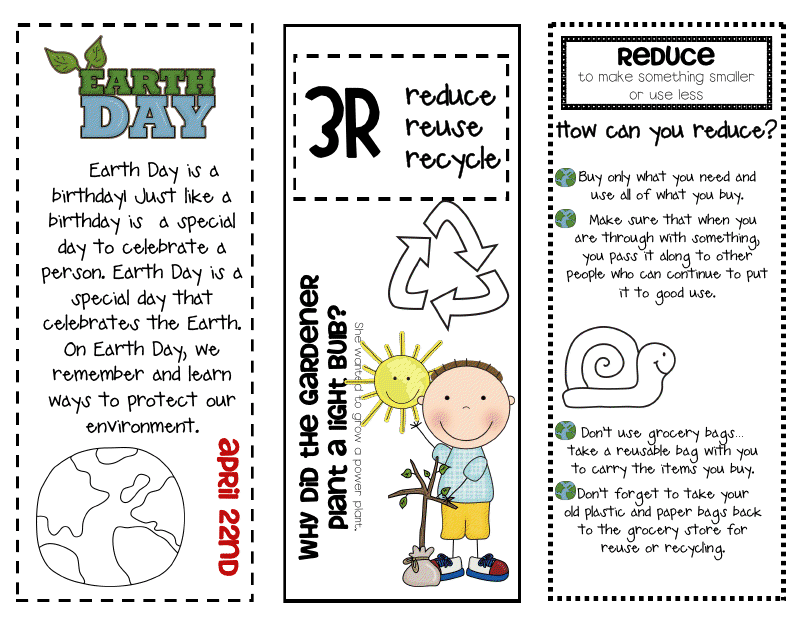 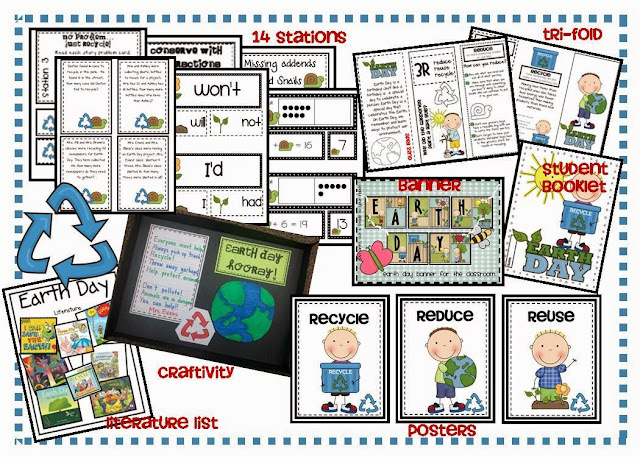 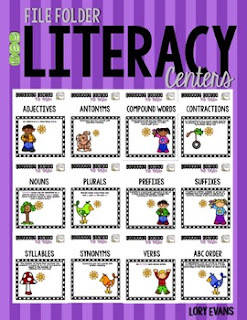 So we are reviewing skills AND celebrating Earth Day all week long. 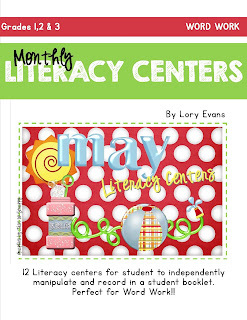 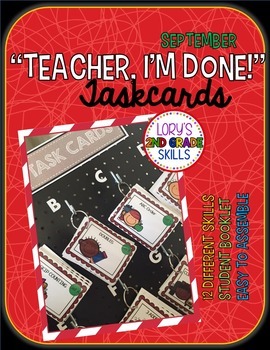 There are hands on activities for each standard and an independent assignment to complete... good news ... all in a student booklet for easy keeping and organization. 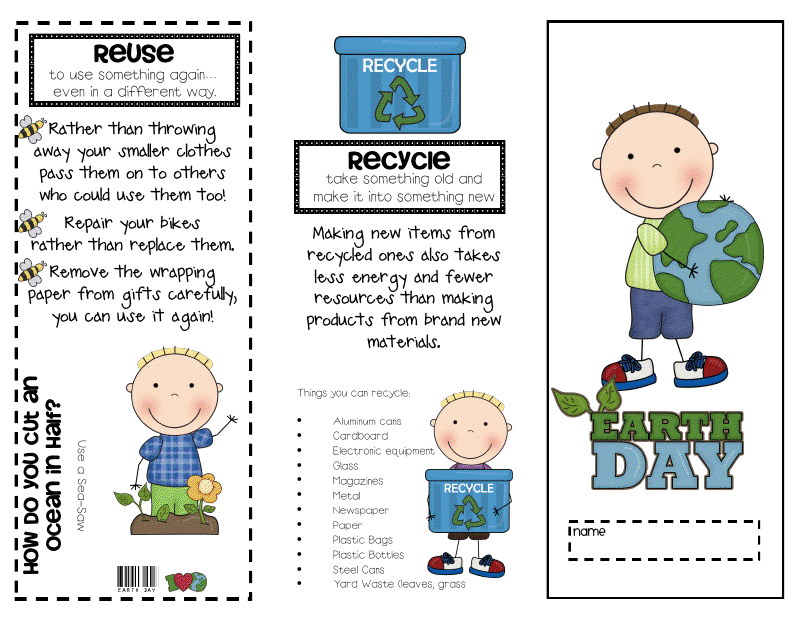 As easy to assemble tri-fold for information. 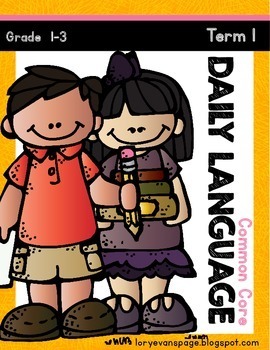 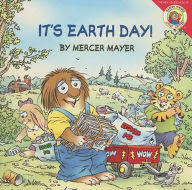 This cute Mercer Mayer Earth Day story is available on YouTube for the classroom. 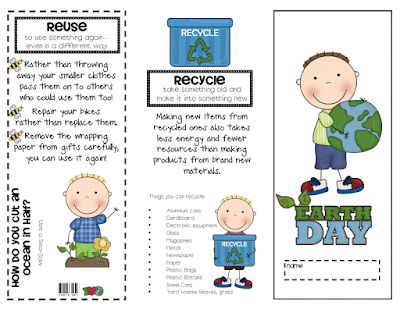 Just click the picture for the link. 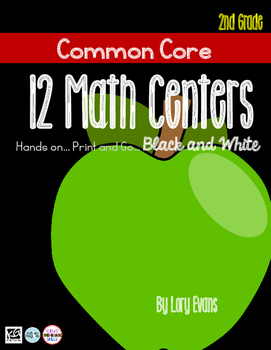 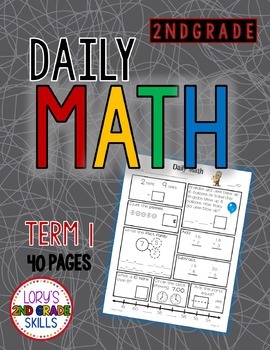 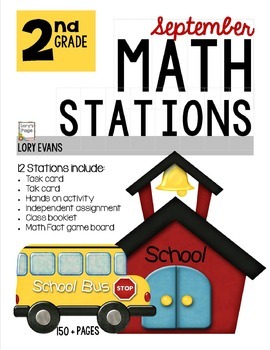 And a fun, free math game board for the celebration!! 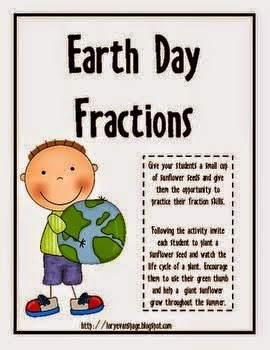 my students love your earth day fractions game! 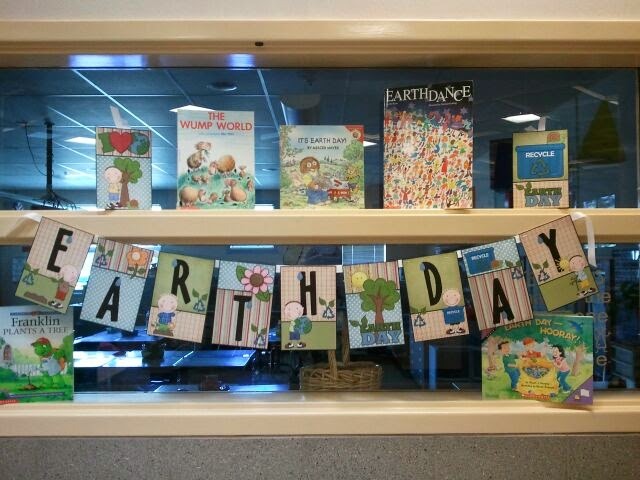 Love all your great ideas for celebrating earth day.